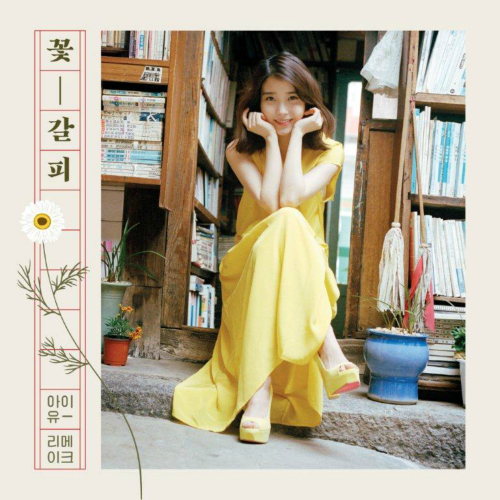 In her new covers album “A Flower Bookmark,” IU leads listeners down memory lane through calm and acoustic reinterpretations of hits from the 80s and 90s. For every track, IU keeps a careful balance between preserving the song’s original sentiments and altering the original with her own color and arrangements. Age does not seem to preclude the 21-year-old singer from reviving old classics released even before she was born. The lead single “My Old Story” is a remake of the 80s singer-songwriter Cho Duk-bae’s original, which portrays a boy reminiscing about a past love. IU sings yearningly as if she is reciprocating the boy’s original message. A mix of piano, strings and accordion imbue the song with an analogue feel. IU’s arrangement of the late Kim Gwang-suk’s “Flower” features a slow classic guitar tune alongside the young singer’s intensely poignant vocals. On the other hand, “Pierrot Laughs At Us” on her album has a lighter, groovier melody that adds a jazzy touch to the original sung by Kim Wan-sun. “The Meaning Of You” is a true mix of the old and the new, as Sanullim’s vocalist Kim Chang-wan, who sang the original, is featured alongside IU. A special narration by Clone is featured in “Boom Ladi Dadi” as well. All in all, IU’s new covers album provides a pleasant, calming respite from the mainstream music of today’s times. 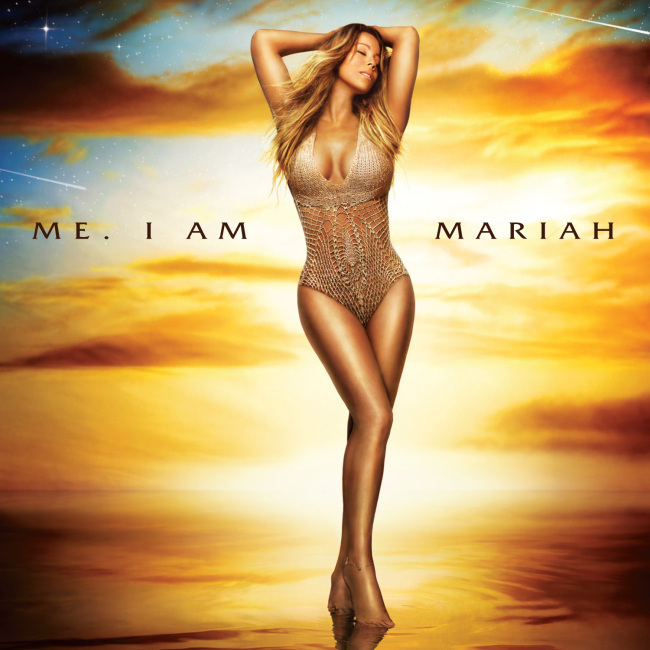 The batch of tracks on her 14th record are enjoyable, but they don‘t have the pizazz and spark of her past albums, including 2009’s “Memoirs of an Imperfect Angel,” her worst-selling album, though musically it was one of the year’s best works. 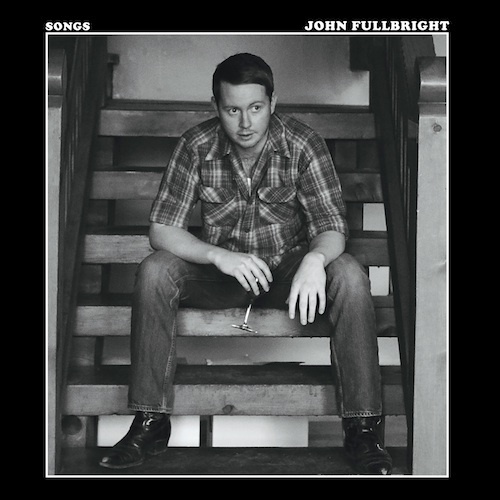 The 12 songs on John Fullbright’s “Songs” are so sturdy they need little adornment, and many are performed solo on piano or guitar, which makes them easy to underestimate.